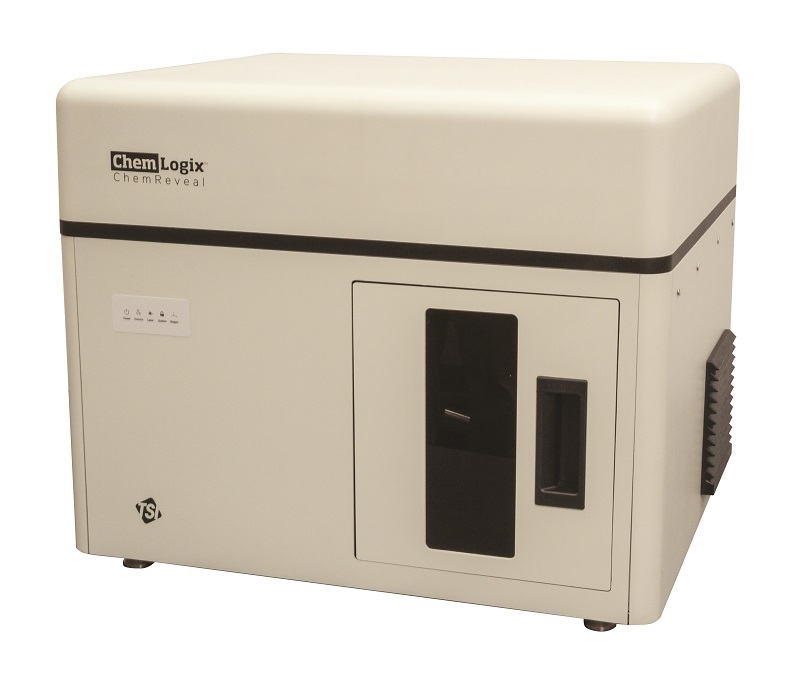 Based on Laser Induced Breakdown Spectroscopy (LIBS), the ChemReveal LIBS Elemental Analyzer is the ideal instrument for fast elemental analysis (typically 20 seconds), from hydrogen to uranium. The ChemReveal analyzer is designed to measure organic elements (C, H, O, N), truly light elements (e.g. Li, B, Be, Na, Mg), and heavy metals simultaneously. Detection limits vary depending on the particular element and the sample matrix. It can be used for pre-screening when chemistry is unknown, with little or no sample preparation. With high-resolution imaging of samples and computer-controlled sample manipulation, the ChemReveal LIBS analyzer allows for detailed spatial and depth profiling of solid samples. Designed for laboratory use, with both basic- and advanced-level user interfaces, the ChemReveal LIBS Desktop Analyzer is optimal for researchers, scientists, and test technicians who are looking to quickly assess the element composition of solid samples. The ChemLytics™ software, with incorporated NIST OES Database and standard univariate calibration wizard, allows the advanced user to develop routine methods, view raw spectral data in higher detail, and develop calibration models. 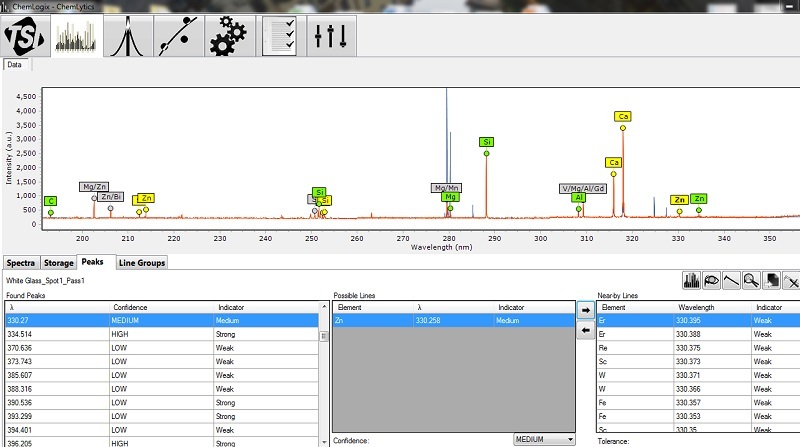 For advanced users, the ChemLytics Plus™ software enlarges the scope and enhances the precision of chemical analysis. Its chemometric software creates multivariate models for quantification in complex matrices. 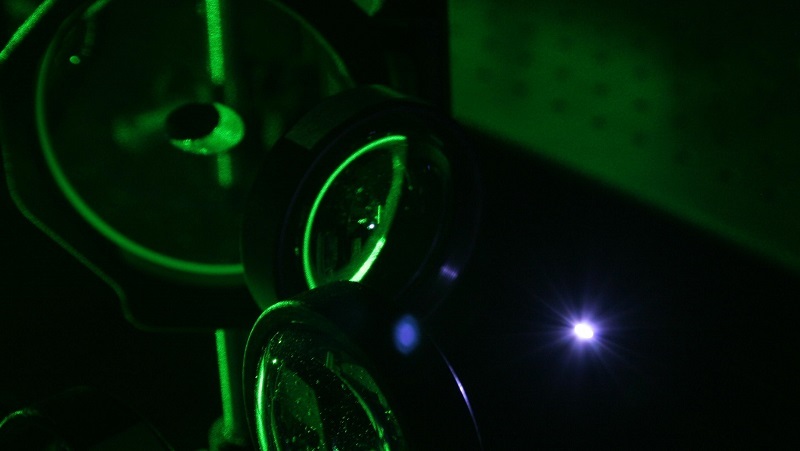 The LIBS Spectrometer operates by focusing a high power laser onto an small area (spot size adjustable from 10µm to 500µm) at the surface of the material being analyzed (as-is solid or pelletized powder). 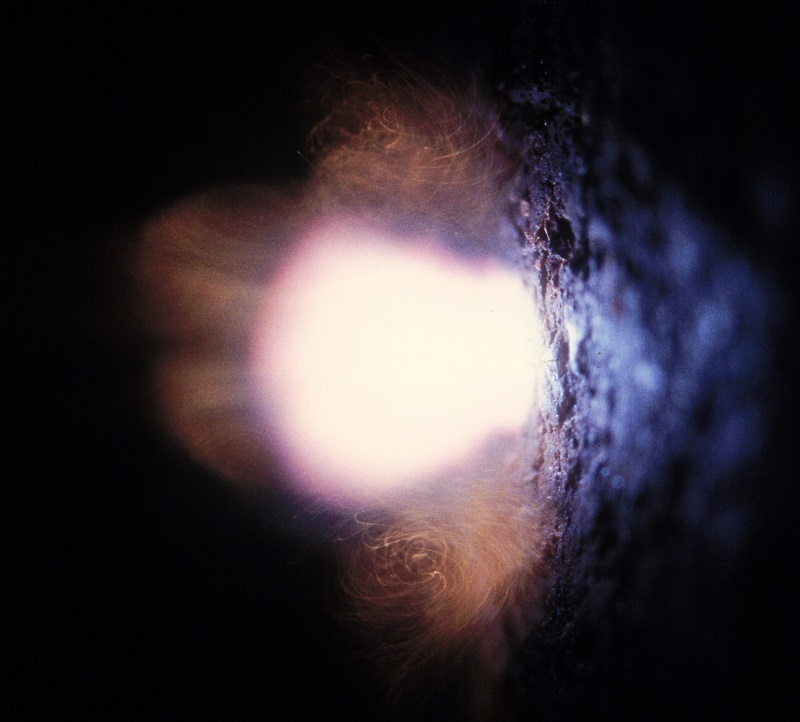 The discharge of the laser induces a bright spark, or plasma, the light from which is subsequently analyzed by a Spectrometer and a Detector. 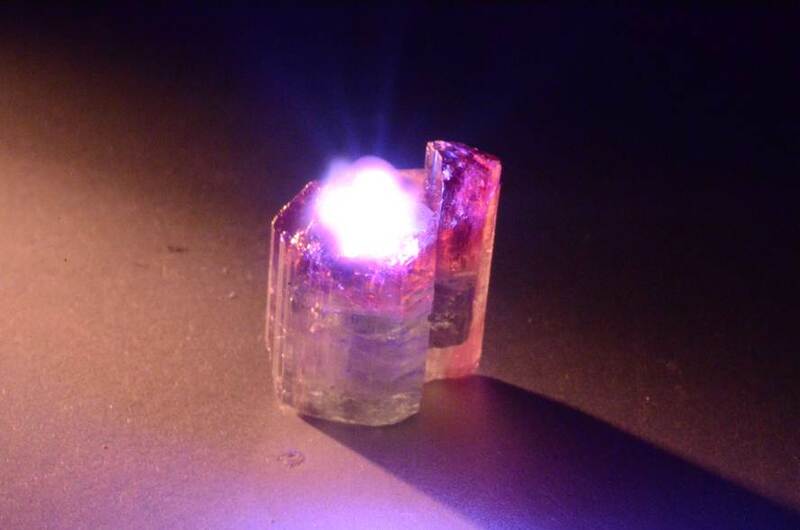 The elemental fluorescence is directly related to the concentration of the element in the material. Application : Metal, Material Identification, Pharmaceutical, Environmental, Geochemistry, Glass and Ceramics, Nanomaterials, Forensics etc.